At Mommy Mundo’s Pregnant Pause, expectant moms and dads get first-hand expert advice about pregnancy and preparing for a safe delivery. Pregnant Pause is one of Mommy Mundo’s most awaited events, featuring pioneering childbirth educator Rome Kanapi. During the workshop, moms and dads to-be get practical, real-life parenting solutions from Rome Kanapi herself. Pregnant Pause is happening this October 13, from 2pm to 5pm, at the Great Big Room 2nd Floor, Fun Ranch, Frontera Verde Drive, Pasig City. 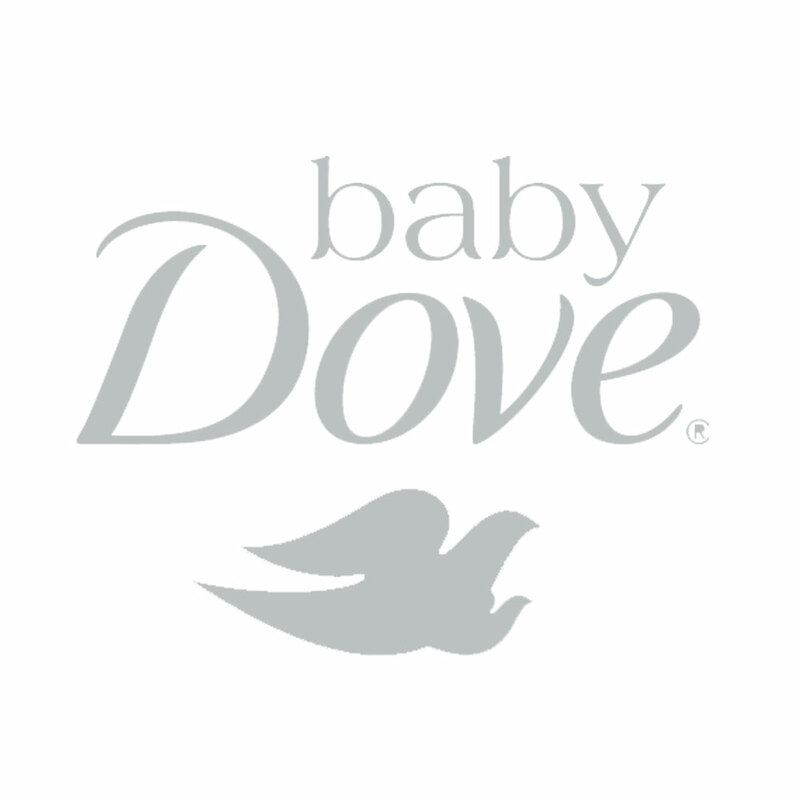 The event is brought to us by Baby Dove and Huggies, together with our media partner Little Big Day. MomSchool takes on important topics that help moms raise their kids with confidence. This October 13, from 10am to 1pm, at the Great Big Room 2nd Floor, Fun Ranch, Frontera Verde Drive, Pasig City, MomSchool talks about how you can help your kids deal with teasing and bullying. The event is brought to us by Dove, the Dove Self Esteem Project, and Sun Life Financial. Attendance is free but pre-registration is a must. Simply fill up the form below. Thank you! Please expect an email confirmation soon.